Born in Provence, Augustin Viard started his musical learning journey through eclectic contemporary styles such as rock music and blues. In 2004, he joined the ondes Martenot class at the Conservatoire de Boulogne-Billancourt, headed by Pascale Rousse-Lacordaire. 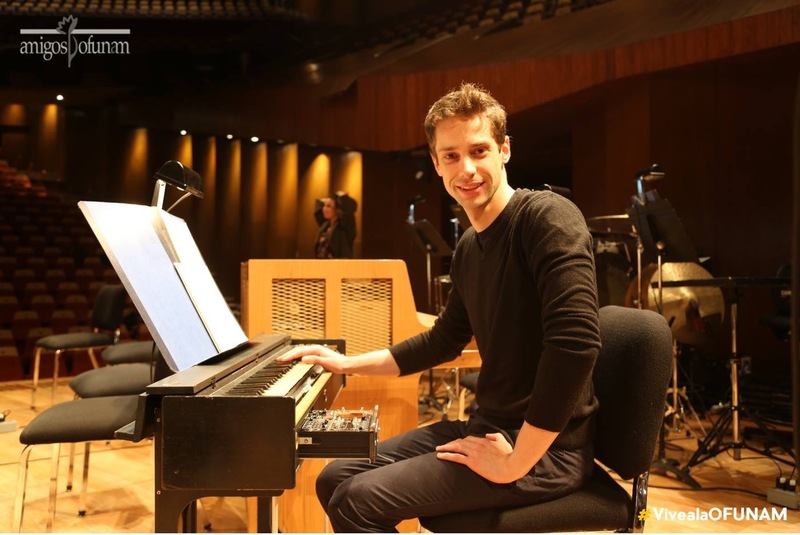 Five years later, he was admitted to the Conservatoire National Supérieur de Musique de Paris, studying in the ondes Martenot class of Valérie Hartmann-Claverie, and performing Messiaen’s Turangalila-Symphonie. He graduated in 2013 with a Masters Degree. His eagerness to explore new creative horizons allowed him to be involved in numerous contemporary premieres, to collaborate with several chamber music groups (Hendricks’ Quartet, Ensemble Vecteurs ondes, Ensemble Volta, Ensemble Traces d’Aujourd’hui) and to execute improvised music. In 2012, he performed Ecuatorial by Edgard Varèse with the Ensemble Intercontemporain under Susanna Maälki. He has also given several performances of Jeanne d’arc au bûcher by Arthur Honegger, most notably in 2015 with Het Promenade Orkest conducted by Jos Vermunt, in 2017 with the Osnabrücker Symphonieorchester conducted by Andreas Hotz, and in 2018 in Mexico with La Orquesta Fiarmónica de la UNAM conducted by Sylvain Gasançon. He released his first album with Ensemble Volta in 2013, a comprehensive collection of composer Tristan Murail’s works for ondes Martenot, for the label ReR Megacorp. This tribute was awarded Grand Prix du Président de la République de l’Académie Charles Cros, an honour personally attributed by the French President. 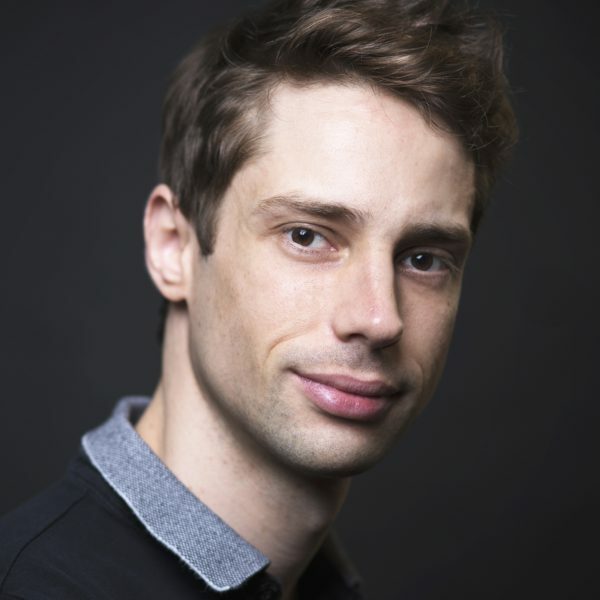 Augustin Viard plays Evgenii and Sacha Galverine’s film score for string quartet, piano and ondes Martenot on Andreï Zviaguintsev’s Oscar nominated film Loveless which received the Prix du Jury du Festival de Cannes 2017 and the César du meilleur film étranger (best foreign film) 2018. "Augustin’s talent truly shines and his powerful ondes Martenot performances always bring great sensitivity, depth and uniqueness to our national radio broadcasts."